Part one covers the first two days of a four day workshop series in Ormiston, Scotland. Check back later for complete details and pricing. The embryo ‘speaks’ in a language of fluid forms and dynamic gestures that bear little or no resemblance to the entity we recognize and experience right now as our physical body. 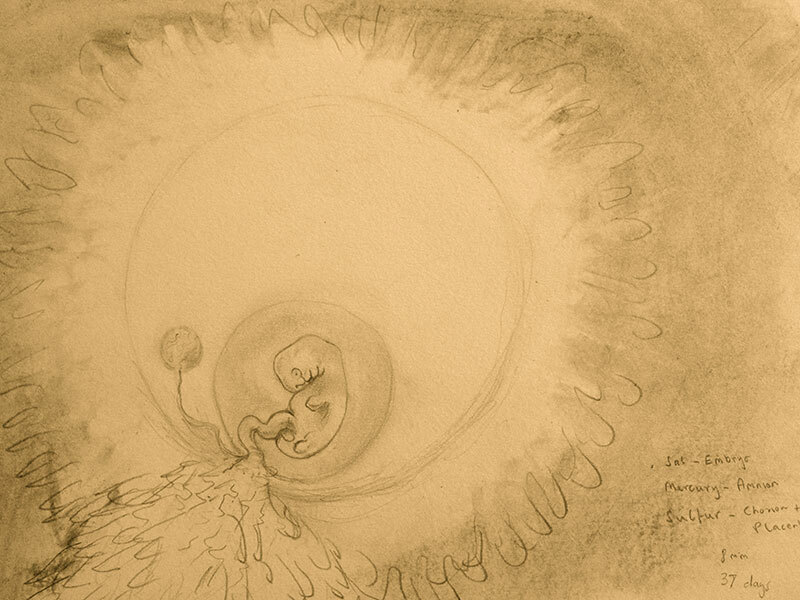 The embryo seems to belong to another world – to an Otherworld. Myths of cosmogony throughout the ancient world were often based on a pre-scientific embryology. From the placenta as depicted in ancient Egypt, to the various incarnations of Vishnu and all the way through ancient Greece into contemporary occult teachings we see the divine image of the embryo instructing us about where we might have come from and where we might be going collectively into the future or individually beyond the veil at death. 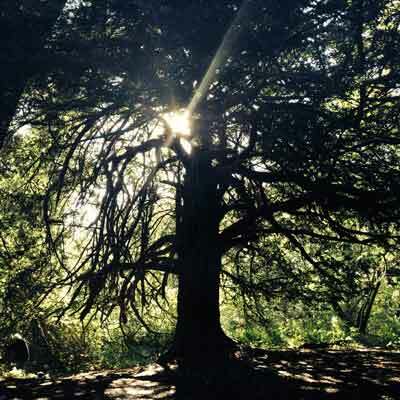 The impulse for these workshops emerged out of the shape of a mystery school dedicated to the ancient yew tree – www.yewmysteries.com. These workshops are ideally suited to bodyworkers, therapists, shamans, plant medicine healers and to anyone seeking a path through which to reconnect to the power of the health of their own Origin and embryo!